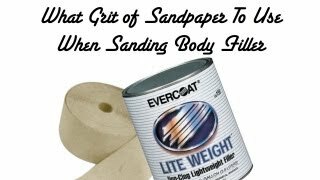 This video series covers the different sandpaper grits used for auto body and paint. 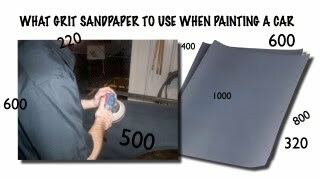 The last thing you want to do is use the wrong grit of sandpaper for the job you’re doing. For instance, sanding a panel for paint using 180 grit is going to show sand scratched through the paint and using 2000 grit on a panel to paint is going to take forever and may not be enough adhesion. 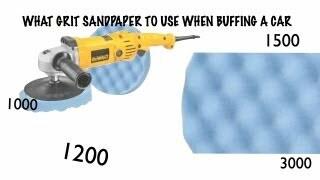 The 3 videos below will talk about sanding body filler, blocking and final sanding, and sanding to buff.